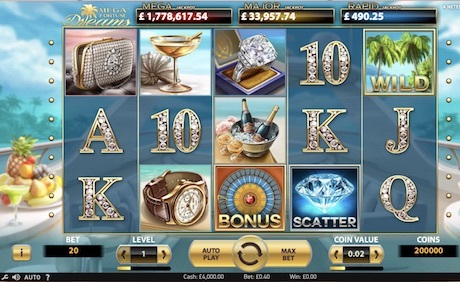 The Mega Fortune Dreams Jackpot slot by NetEnt is the follow up to what could very possibly be the most played jackpot slot game of all time, Mega Fortune. The most recent version arrived in 2014, with a similar graphical feel to it – all lavish bling, champagne and luxury speedboats. The game runs on a standard format of 5 reels and 20 paylines, includes a Free Spins bonus round with multipliers of up to 8x. 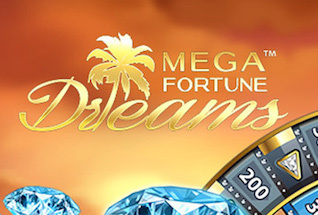 The Mega Fortune Dreams RTP is 96.6% and the game has a variance of medium to high – so don’t expect regular payouts, but when they do come in the base game and free spins round they can be pretty decent. There are three progressives that can be won, the Rapid, the Major and the Mega. Recent winners of the Mega include a player who bagged €5,505,272 in early July 2017. To win any of the jackpots you must progress through to a bonus spin the wheel round. From there progress to the inner wheel where the Mega jackpot sits and all your dreams could come true. Mega Fortune Dreams by NetEnt can be played on mobile, tablet and desktop, and is available to test out in free to play mode, as well as in the real money mode. 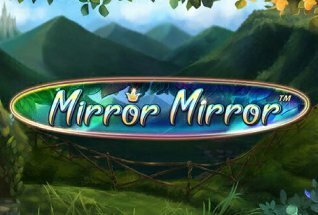 Play now at one of our favourite online casinos, Casumo Casino, or read on for our full review of this video slot game. This game is full of bling. The background to the reels is the front of a luxury boat of some kind, apparently cruising through a turquoise blue Caribbean lagoon, with deep blue skies above. The card symbols on the reels are all studded with diamonds (10 through to Ace), whilst the higher paying card symbols are cocktail glasses, champagne on ice, bling handbags, Rolex watches and diamond rings – the highest paying of all. Watch out also for the Wild symbol that substitutes for any other symbol except the bonus or scatter, and the scatter itself which triggers free spins in both base game and free spins round. It is possible to play Mega Fortune Jackpot slots from 20p up to £80 a go. Choose your stake by adjusting the bet levels from 1 to 4 and the coin range from 0.01 to 1.0. Wilds and Re-Spins: During the base game and Free Spins, three wilds landing anywhere on the reels will bring on a re-spin. At the same, your wilds remain locked in position on the reels, giving more chance of a successive win. Free Spins: These are triggered by the scatter appearing anywhere on the reels 3 or more times during the base game or a re-spin. 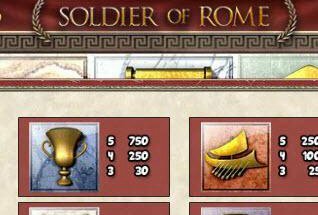 Here you start with a 3x multiplier, but during the Free Spins round, when additional scatters land, you can earn higher multipliers (up to 8x) and extra Free Spins. Bonus Round and Progressive Jackpots: At any time during any part of the game, landing three or more bonus symbols anywhere on reels 3, 4 and 5, triggers the bonus round. Fans of the original Mega Fortune jackpot game will be familiar with the wheel set up, which is slightly slicker in the most recent version. With each spin you can win a cash prize, land on an arrow to take you to the next wheel in, or land the Rapid, Major or Mega Jackpot. If you’re really lucky you’ll keep spinning and eventually make it to the middle spot and that life-changing progressive. FYI, it is won on average every eight weeks. Good luck! 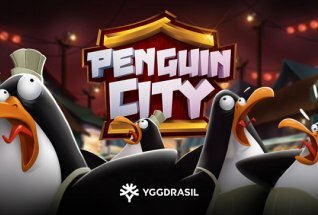 This game is a worthy update on the original, with some improved graphics and animations. The game runs on a separate prizes pool, but still pays out some hefty multi-million pound prizes on a regular basis. If you’re a jackpot chaser, we whole-heartedly recommend this slot game to you.